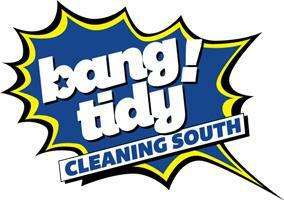 Bang Tidy Cleaning South Ltd - Cleaning Services, Hot Tubs/Spas based in Bournemouth, Dorset. Bang Tidy Cleaning South offers commercial cleaning services to businesses in and around Bournemouth. We will provide you with our 5-star service on any level of frequency from one-off cleans to seven days a week. At Bang Tidy Cleaning South, we understand that each client is different and every home or commercial venue is different which is why our cleaning service is not one size fits all; its tailored to you! We feel it is important to build a relationship with a cleaner you can trust, so we take enormous pride not only in our work but also in the relationships we develop with our clients which is why we will always aim to use the same cleaner for every visit.